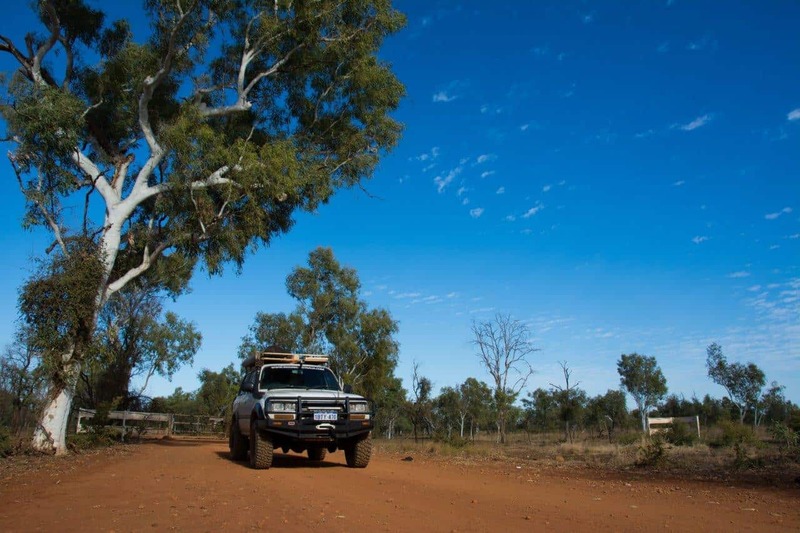 We are going to the Northern Territory by 4WD! To say I’m excited would be a massive understatement. We’ve both wanted to head back to the Kimberley and even further north for some time, and now its booked in! 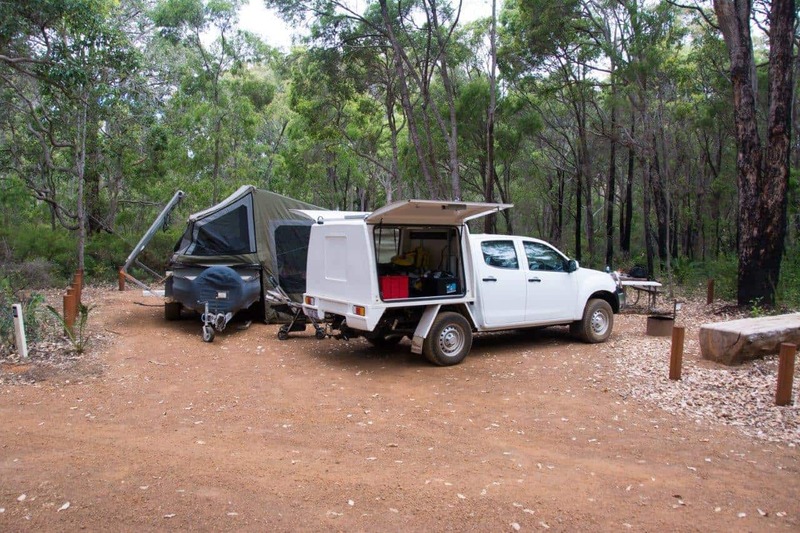 In May, we are heading away with our Isuzu Dmax and Camper trailer for 12 weeks. I’ve taken long service leave, annual leave and even some unpaid leave from work, and we are heading north with our nearly 2 year old boy. UPDATE: We are back, and you can read the trip report here – 3 months travelling Australia with a 4WD, Camper Trailer and Toddler. We are heading up past Newman, Broome and Kununurra. We’ve got Katherine, Lorella Springs, Mataranka, Dundee Beach, Darwin, Kakadu, Litchfield, the Gibb River Road, Cleaverville, Ningaloo Station and a few other places on the cards. At the moment, the bulk of the trip is just going to be us – Sarah, Oliver and myself. My brother and sister inlaw are going to drag the offroad boat trailer up for the last few weeks along the coastline. How much driving will there be? There’s no escaping the size of Australia. I estimate we will do about 14,000km. That’s about 166km a day on average. We’ve tried to do some bigger days of driving, and stay longer at less places. This is partly due to having Oliver with us, but moving too often is tiring. You can be sure there will be plenty of 4WD tracks! We are pretty much self sufficient now, which means we have a bit more freedom with where we camp. We have a mix of free camping, farm stays, caravan parks, stations and national park stays. We usually prefer to bush camp away from the crowds, but you don’t always have that choice! The Dmax has a lot more work required – dual batteries, mounting of the fridge and draws in the rear, bull bar, winch, bash plates, brake controller, solar panel, snorkel, breathers, UHF, secondary fuel filter and a few other bits and bobs. Time’s a ticking; we need to get stuck into it! We are going to spend a heap of time photographing, taking videos and writing information down that you might find useful. What would you like to see, and know about? Where should we go? Any hidden gems?